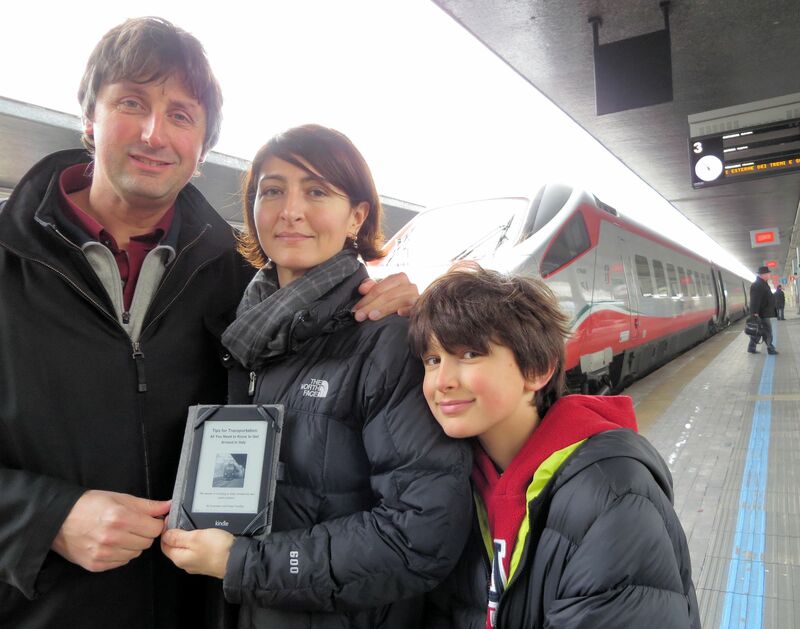 Announcing our new Kindle eBook – Tips for Transportation: All You Need to Know to Get Around in Italy. 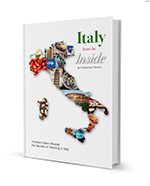 Priced at an affordable $1.99, this eBook features more than 110+ Kindle pages, 50+ original photos and a glossary of 100+ useful Italian words. We welcome your comments as well as your Amazon reviews! 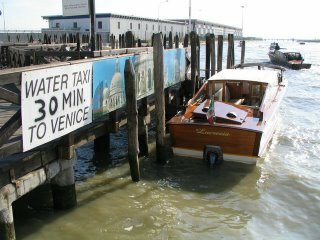 Need a ride to Venice? Venice is like no other city in the world. There are no cars to be found, because it’s build on water and the canali are its streets. 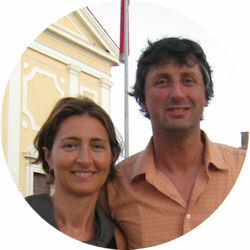 Venice airport (Marco Polo) is about 8 miles far from the city. The easiest, fastest and most expensive way to reach downtown is to use a water-taxi (up to 6 people). 30 mins and Euro 100 later you’ll be at your destination. However, if you want to save some money, you are better off taking the public transportation boat to San Marco square, or take a bus to Mestre train station (and then the train to Venice), or the bus to Venice bus station (Piazzale Roma). Our suggestion? Take one of the cheaper transportation and save your money for your souvenir shopping. The public boat will still give you a good thrill when you’ll enter the Gran Canal.